Injuries are far too common in many sports. For an athlete, being injured can be devastating and even end a promising career. However, injuries can be prevented. Numerous scientific studies have proven that structured warm-up exercises can reduce the risk of injuries by over 50%! 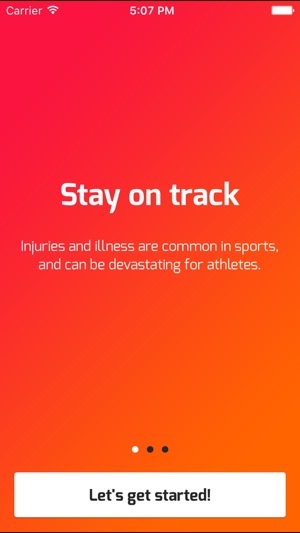 Get Set – Train smarter was created to coincide with the 2014 and 2016 Youth Olympic Games in Nanjing, China and in Lillehammer, Norway, and is the result of a collaboration between the International Olympic Committee, the Oslo Sports Trauma Research Center, Making Waves AS, and several international sports federations. The target group is not only young talents and their coaches, but anyone engaged in physical activity. 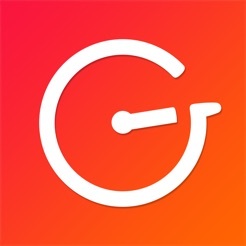 Get Set was created to help prevent sports injuries by providing the most effective and evidence-based workout routines for your needs. All exercises are presented through videos, supported by short descriptions on how to perform the exercise correctly. Exercises are presented with variations as well as three levels to make them more difficult and challenging as you progress. The Get Set exercises are designed to be carried out with a minimum of equipment, to make them safe and easy to implement wherever you are. Under “Sport”, you will find your sport among the 30 summer and 15 winter sports, and as another option you can find injury prevention exercises targeting specific body parts. 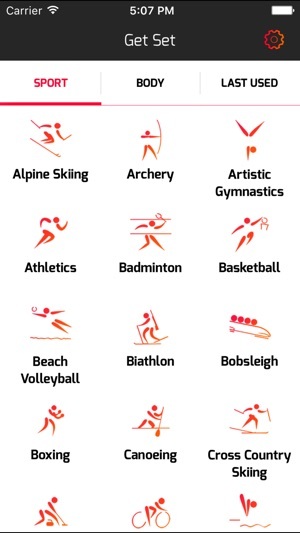 In other words, for each of the 45 sports, the exercise program is tailored to the injury risk profile of the sport. Likewise, under “Body”, you will find exercises developed to prevent problems with the shoulder, back, groin, hamstring, knee, and ankle. 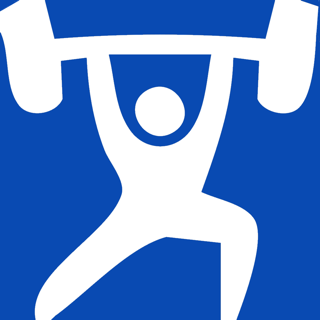 You can download all the exercise programs as PDF files with small pictures and short descriptions to help you remember. The PDF can be printed or shared electronically with your teammates, coaches, friends and family. 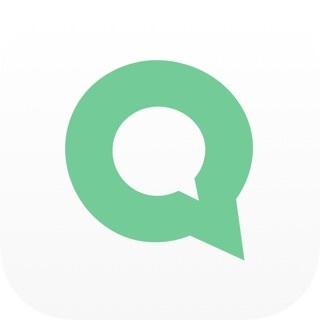 Get Set is available on iOS and Android in 7 languages (English, French, Spanish, Russian, German, Norwegian, and Chinese), and is accessible for free. 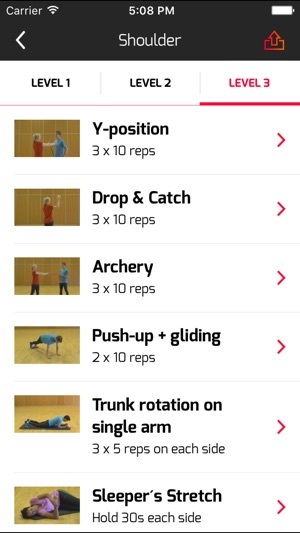 The first time you view an exercise, the app will download the video to your device. For this we recommend using a wifi connection, to be sure external charges are not applied. 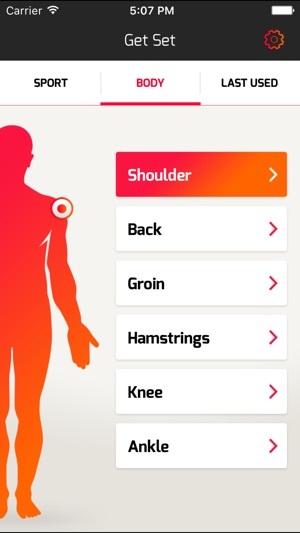 Once you have downloaded the exercise videos on your mobile phone, they are stored on your device, allowing you to benefit from Get Set wherever you are.